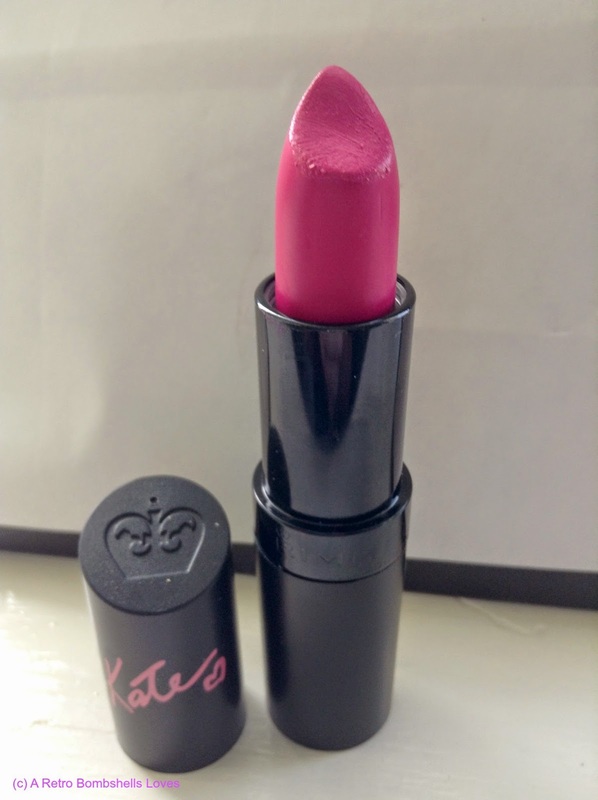 I never thought I would see the day that I would love Pink so much that it actually replaced the Red and became my signature lip colour but it's happened thanks to a gorgeous little shade from the Kate Moss Collection in No.20. I've not had this lovely lipstick long but it's been worn pretty much daily ever since, as you'll see if you've watched my recent vlogs, originally it was going to be Red that I got but it was my dad who persuaded me to get the Pink and I'm so glad I listened to him. 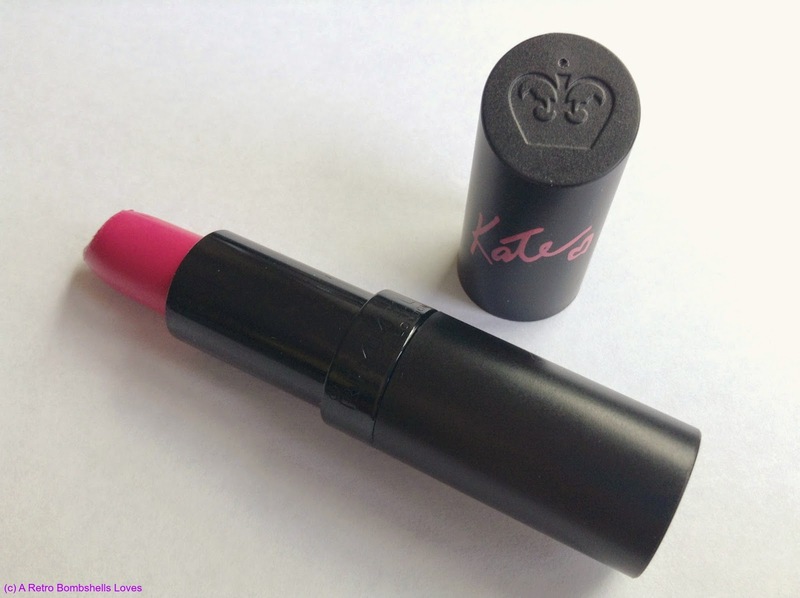 What I love about the Kate Moss lipsticks is that they are all long lasting, highly pigmented, and don't budge they really do last all day and are super easy to apply, I'll admit I learnt the hard way that the Matte ones work better with moisturised lips as they are easier to work with then, but the results are always worth it, now Rimmel lipsticks are all I'm using. Ohh, love love love the colour! 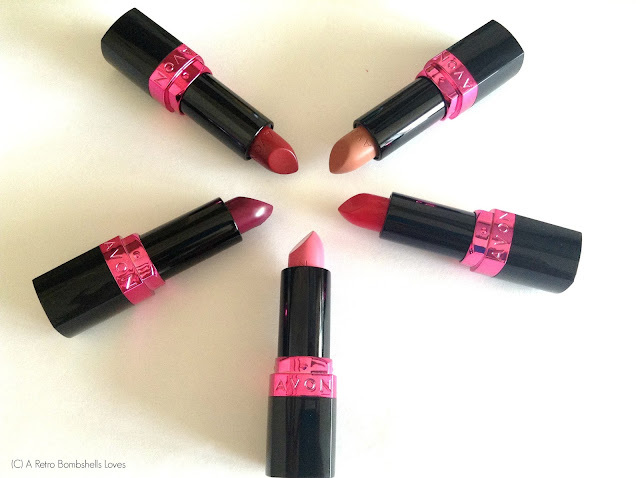 i have a very similar shade in a Revlon lips, they're so gorgeous aren't they!